Sandra is the Team Lead for The Pike Group, Royal LePage Atlantic, in Halifax, Nova Scotia, Canada. Sandra possesses the perfect blend of smarts and style, but it’s her impeccable taste and exceptional business acumen that gets her noticed. Sandra joined coaching after her mentor sold his brokerage and she needed guidance. 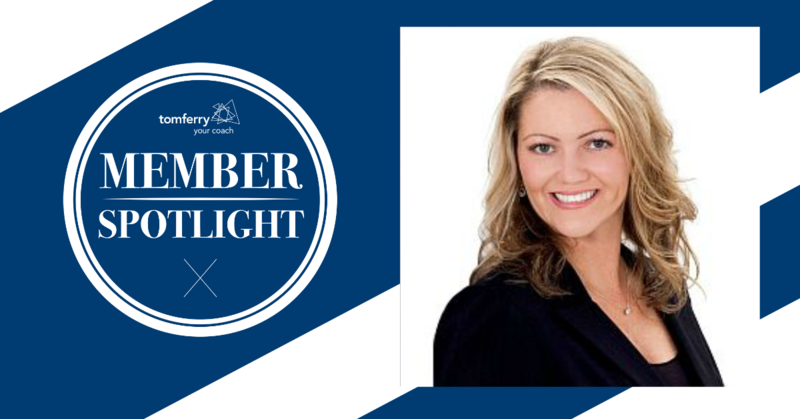 She was most recently recognized as the #1 agent in her market out of over 1100 agents! “I’ve been a Realtor since July 2010. I was really fortunate when I first started because the owner of the brokerage was my mentor. But in 2013, he sold the brokerage (leaving me with cranky pants on!). I was discouraged and worried for my future. I didn’t know where I was going to get the guidance to move to the next level. I looked around for coaches. We have a great one here in Canada but I needed something more. I needed a coach that is innovative and creative. I needed someone who would push me to the next level in my business. That’s when I found Tom Ferry. At the end of 2013, I made the decision that I was going to join the Tom Ferry Coaching Program in the coming year. I committed to making 2014 my best year ever. 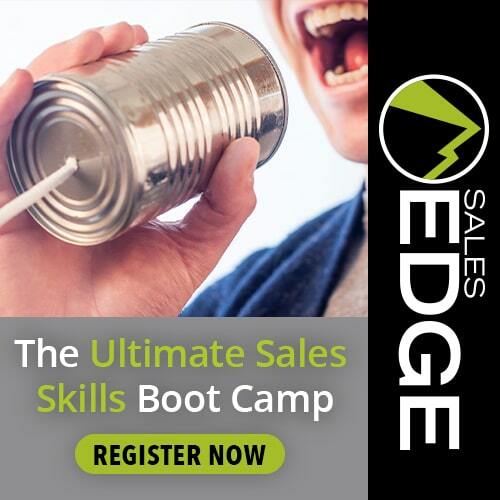 The year started off with a bang but my BIG game changer came when I attended Sales Edge in June 2014. Using the guidance that I received while at Sales Edge, I decided to hire an administrator. I was already at 50 deals for the year, but after I returned to Halifax, I hired an administrator part-time and steadily was able to increase her hours. It was this decision that allowed me to put another 6-figures of GCI on the books for the second-half of 2014. Halifax isn’t the easiest market. Average sales price is around $262,000 and we’re in a buyers market with no buyers! So it takes a lot of hustle to consistently reach 6-figure GCI. 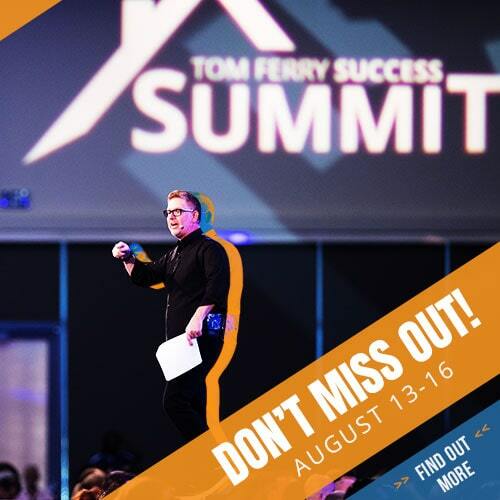 Later in 2014 I attended Tom Ferry’s Summit. It was there that I decided I was ready to build a team. I worked with my coach Dov in setting up the structure and process in place to build a team, and in 2015 I started the year with a team! Yes, there were speed bumps along the way … but my coach was there every step of the way to walk me through it all. Coaching has helped to push me outside my comfort zone. For example, I was REALLY reluctant to do selfie videos, even though I knew that they would help in building rapport with possible clients. While at Sales Edge, we were all told to take our phones out to film a video of ourselves. I forced myself to do it, and when I returned home to Halifax, I kept creating new videos. Creating and posting these videos is what began to set me apart from other Realtors in the city. I now do full walk-through videos for all of my listings and this has been a game changer for my business. 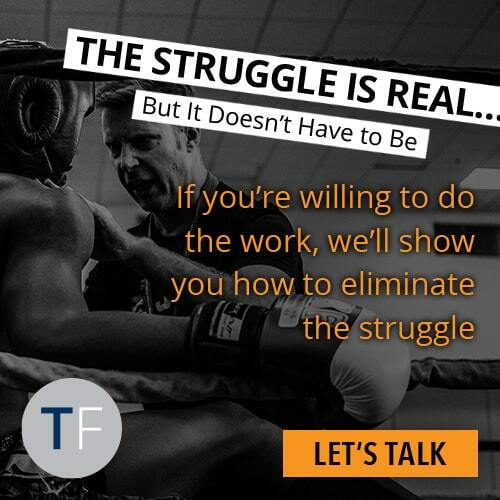 If I wasn’t a part of the Tom Ferry Coaching Program I would’ve never even thought about doing these videos. I love that this coaching program has allowed me to be creative and innovative. I really feel like I’m surrounded by the best-of-the-best in the industry. I now rank NUMBER ONE in my market for listings closed out of over 1100 agents! I tell anyone that asks me about coaching the same thing … this is an investment in YOU. 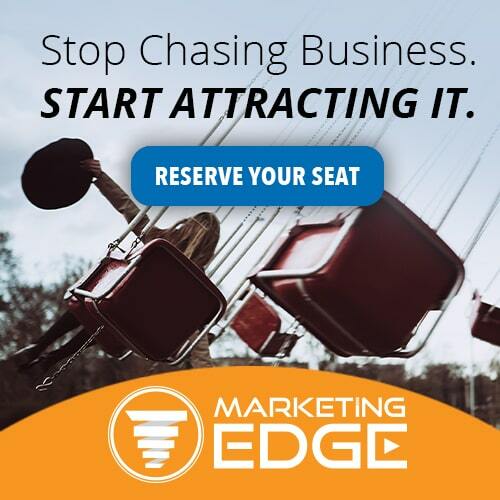 It’s an investment in your business … and it’s SO worth it. My goal has always been to be the busiest agent with the most free time (as crazy as that sounds!) and coaching has allowed me to get there.